This tour will allow you to discover Montreal's sights, sounds and tastes, influenced by the city's culinary scene! Along the way, you will explore different neighborhoods and meet passionate people. The tour will start in Old Montreal with a tasting. You will then head to the Main, make your way through Montreal's Chinatown and see some of the Jewish and Portuguese neighborhoods. Alongside Saint-Laurent Boulevard, you will discover its trendy restaurants and boutiques and its international markets, bakeries and butcher shops. 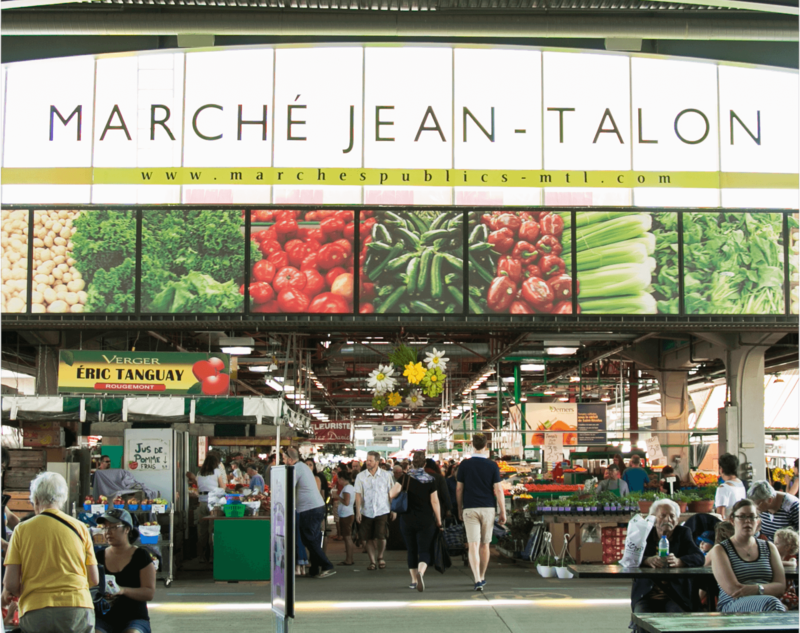 The tour will include several stops along the way to the largest market in North America, the Jean-Talon Market. Even if it is not your first trip to Montreal, you will certainly love the city from a completely different perspective and will surely want to come back again!